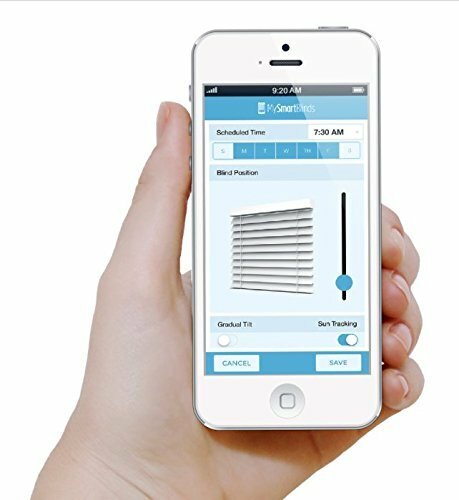 Change into your existing blinds into smart blinds with the MySmartBlinds Automation Kit. Set-it-and-put out of your mind-it scheduling, Energy Savings mode, and sun-tracking will simplify the task of making sure your home has quite a lot of lighting, security, and privacy – even when you find yourself away. MySmartBlinds work without or with a home automation system, so you’ll be a smart home junkie or an automation newbie and still get the best features out of your MySmartBlinds. 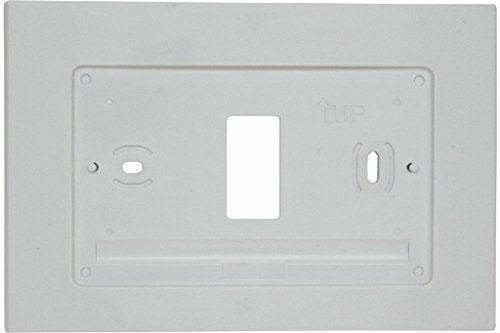 With the MySmartBlinds bridge (sold one after the other), you’ll connect MySmartBlinds with Amazon Alexa to enable voice Keep an eye on and on demand access from anywhere. 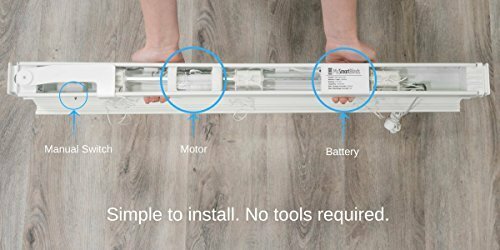 The Automation Kit is simple to install and is compatible with corded 2-2 1/2″ horizontal blinds. 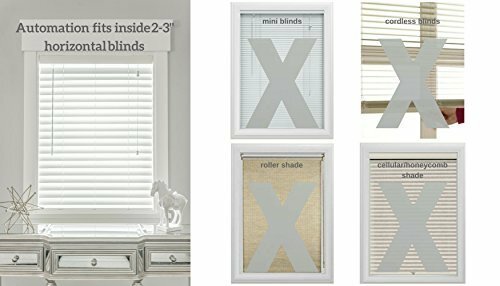 The Automation Kit is not compatible with roller shades, mini blinds, cellular/honeycomb shades, or cordless blinds. 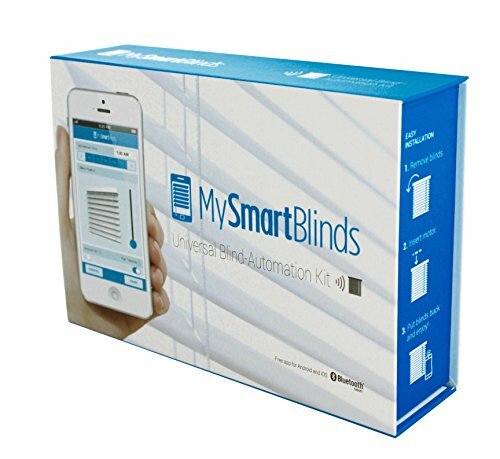 The MySmartBlinds app is currently compatible with Apple devices running iOS 10 or newer and these Android devices with the recent software: Samsung Galaxy S7, Samsung Galaxy S8, Samsung Note 8, Google Pixel, and Google Nexus 5. 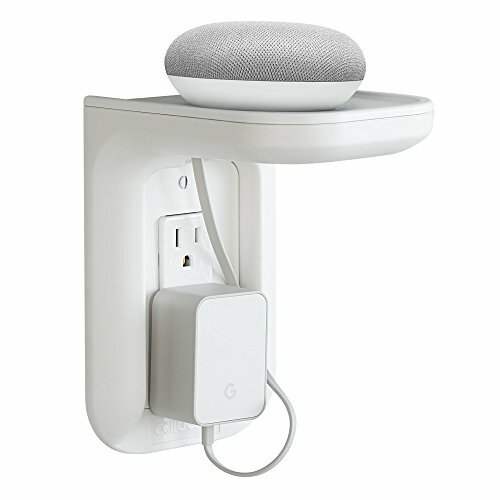 Charge MySmartBlinds with a simple-to-install solar panel (sold one after the other) or purchase our micro-USB charging cable for low-light windows.